I bet we’re pretty similar. I am a working mumma of three. My babes are 6, 4 and 1 and come dinner time things are pretty crazy. Truthfully, that is what made me fall in love with the Slow Cooker in the first place. I had to find a way to have dinner ready to go for when we walked through the door at 6, and ready-meals just weren’t an option I wanted to reach for. I’ve got to cover this off up-front. 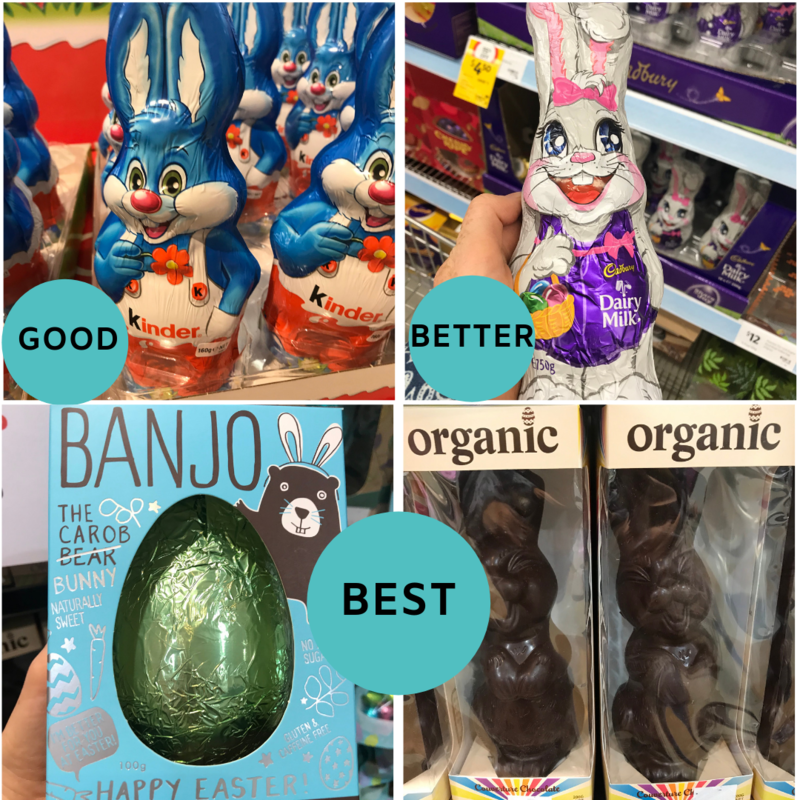 I debated writing a ‘Good, Better, Best’ post for the healthiest Easter Eggs in Australia. I feared people would think I’m the fun police. I mean surely one day off and enjoying life is ok? We take this day off and enjoy the chocolate. I am all for letting kids be kids and mummas eating chocolate before 7a.m too. So here’s the great thing though, there are great options for Easter Eggs without crazy ingredients that often can send kids (mine) loopy. These eggs are not hard to find either. An independent grocery store, health food shop or even your local fruit and veg store will likely sell one of my ‘best’ options. They’re Aussie made, small companies and so delicious. Alrighty, let’s get into it. This Easy Asian Salmon Bake has got to be my kids' favourite one-pan meal. They LOVE the miso sauce and always happily gobble up the veggies that are on the same tray, because they have the same taste. I often make this up and freeze it uncooked when I see salmon on sale. Oh, it's just as great with a white fish too. I often by leather jacket (cheap and local) and make it the same way. Snapper or barramundi would be great too, the skin would crisp up nicely. 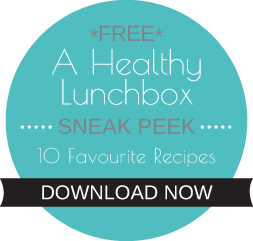 Stuck for ideas of how to sneak more veg into your family? 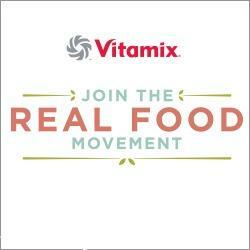 Wanting some tips on how to tweak the meals you already eat weekly, to be healthier? 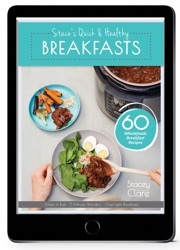 Looking for some new, yummy recipe?